With the most recent episode in the never ending saga of apocalyptic theories behind us – the December 21, 2012 so-called “Mayan apocalypse” – one is left to wonder exactly why everyone’s so hell-bent on selling hysteria. Indeed, when you consider the seemingly endless list of apocalyptic preachers and doomsayers through the ages, “The Boy Who Cried Apocalypse” actually becomes a rather humorous tale. So let us take a step back now to look at a fraction of 1% of the finest moments in our most recent apocalyptic scares (because, yes, there really are that many). Maestro, if you will. Please queue up your corniest montage music. Although Halley’s comet makes an appearance in the sky every 76 years, National Geographic reports that “the comet’s impending arrival in 1910…” stirred apocalyptic hysteria among Europeans and Americans. 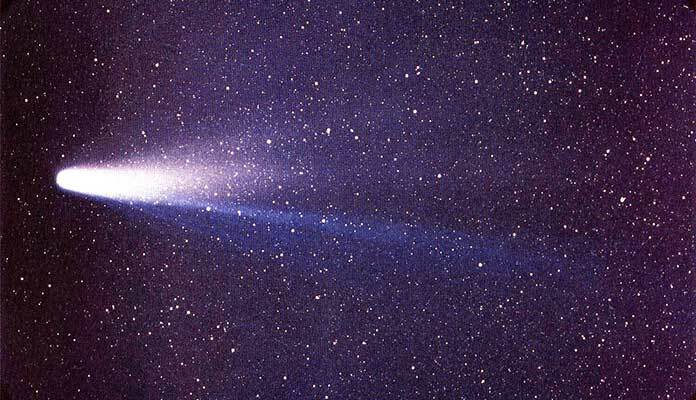 Many of whom believed that the comet’s tail contained a gas “that would impregnate the atmosphere and possibly snuff out all life on the planet” according to French astronomer Camille Flammarion, as quoted in the book Apocalypses. In 2062, let us please remember not to hold our breath. Had Margaret Rowan been right, many of us alive in the 21st Century would have never seen the light of day. 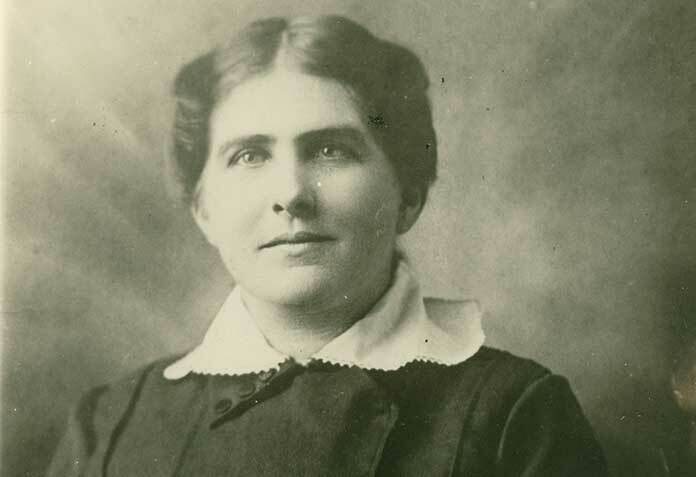 According to Rowan, the angel Gabriel appeared to her in a vision to reveal that the Earth would meet destruction at midnight on February 13, 1925. Was it a coincidence that February 13, 1925, was a Friday or could that have played into the psychology of the “vision”? Theories about strange planetary alignments tearing the planet apart seem to make their way in and out of many apocalyptic musings. 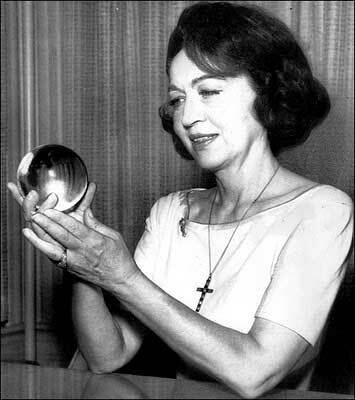 In a modern world, it smacks of that perfect mix of science and science fiction to give it a strange ring of “Well, maybe it could happen.” When astrologer Jeane Dixon predicted the Earth would be destroyed on February 4, 1962, from a freakish planetary alignment that, well, could make that happen, that logic seemed realer than ever. Fortunately, this galactic game of magnetic and gravitational pinball never took place and the Earth lived to see another day. 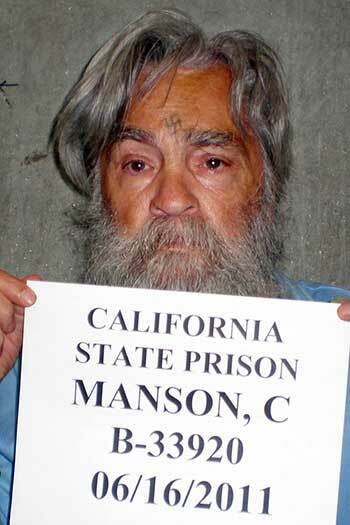 While no one other than Charles Manson and his followers really bought into this one (thankfully), it must be part of the list to illustrate, if nothing else, the destructive power of an unrestrained doomsayer. In 1969, under pretenses of sparking an impending near-apocalyptic race war (dubbed Helter Skelter by Manson); the “family” (Manson’s followers) committed a string of senseless murders that culminated in the brutal murder of pregnant starlet, Sharon Tate. When the Catholic church dies, daylight will return. 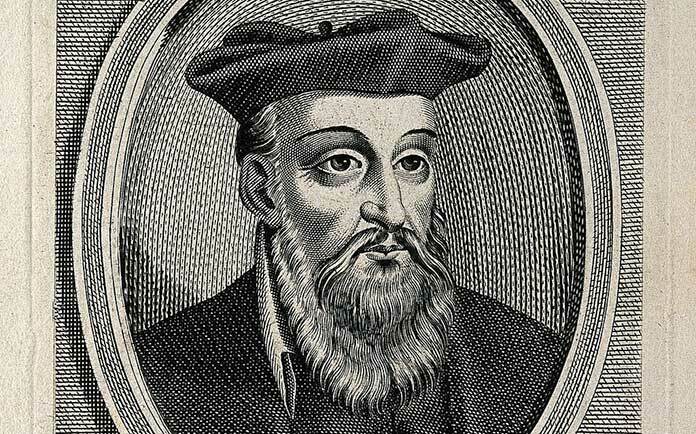 While we cannot be sure beyond a shadow of a doubt about the true meaning of basically anything Nostradamus said, a list of apocalypses just isn’t complete without his most indelible presence. You forgot global warming, global cooling, and climate change….the biggest apocalyptic hysteria over nothing in the history of all humanity. 1. A super curious and surprisingly cute reptile that loves compiling awesome lists of lesser-known facts on the bizarre, the amazing and the awesome of this world. 2. That's it. There's no other definition. True story!